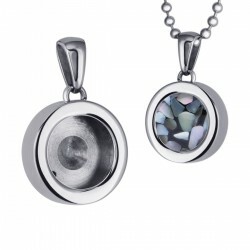 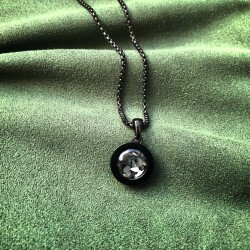 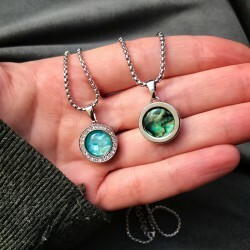 The Mini Coin Necklaces are made of high-quality 316L stainless steel, and available in various colors and variations. 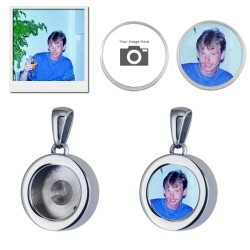 Interchangeable Mini Coin Pendant Rose made of high-quality stainless steel with your own photo.Let us put your own photo or picture in a Mini Coin Pendant!The nicest most personal Mini Coin for your Mini Coin Pendant.This set consists of a Mini Coin with photo and a Mini Coin PendantThe Mini Coin a.. 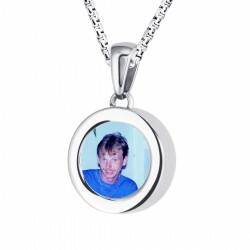 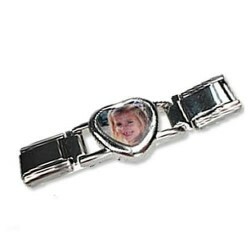 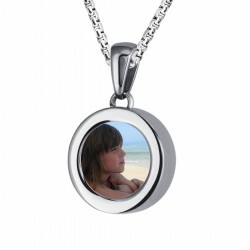 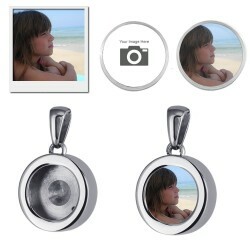 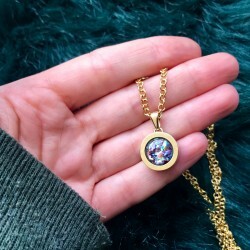 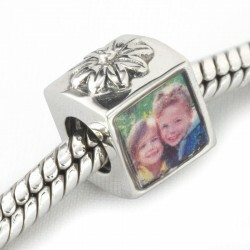 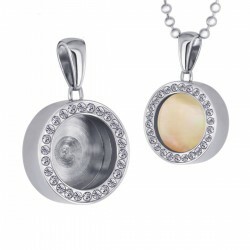 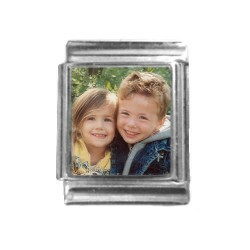 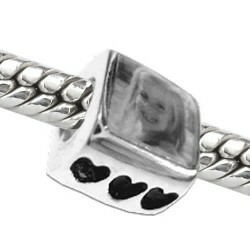 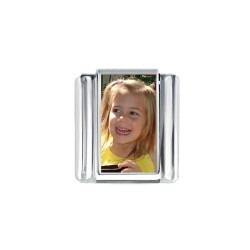 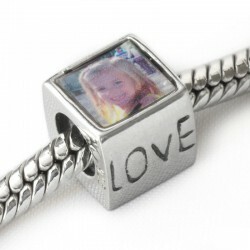 Interchangeable Mini Coin Pendant made of high-quality stainless steel with your own photo.Let us put your own photo or picture in a Mini Coin Pendant!The nicest most personal Mini Coin for your Mini Coin Pendant.This set consists of a Mini Coin with photo and a Mini Coin PendantThe Mini Coin and Pe..